Florida is well known for its year-round mild climate, numerous outdoor recreational activities, and world-class attractions like Walt Disney World. However, it is also known for its strong commitment to higher education. As the health care industry begins expanding in preparation for the Affordable Care Act, Florida is in an excellent position to train the health professionals who will be in great demand. There is plenty of opportunity to attend a CAAHEP accredited program in Florida. A total of 20 accredited ultrasound programs are located in schools scattered throughout the state as of 2017. Students have a choice of studying in desirable locations like Daytona Beach, Orlando, Miami and Fort Lauderdale and many other locations. There are two schools offering accredited certificate programs and one school offering a Master Degree program. 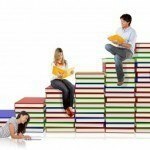 However, most available programs lead to an Associate or Bachelor’s degree and many also allow specialization. Completing an ultrasound technology training program in sonography, followed by earning certification through ARDMS, can lead to a lucrative career. 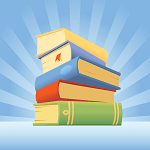 Estimated Tuition, Fees and Costs: Tuition – $3,500; Books and Supplies – $700; Application Fee – $25; Additional expenses including a background review, health insurance, uniforms, ARDMS examination costs, etc. Estimated Tuition, Fees and Costs: Tuition – $8,052.66 (in-state), $8,822.66 (Alabama resident) or $32,321.52 (non-Florida resident); Books – $800; Uniforms and Equipment – $250; Clinic and Lab Fees – $175; CPR Certification – $45; Additional expenses like Immunizations and Physical, transportation, etc. Estimated Tuition, Fees and Costs: Tuition Per Credit Hour – $104 (resident) or $405.76 (non-resident); Lab Fees – $1,278.78; Books – $900; Uniforms – $250; ARDMS SPI Examination – $200; Each ARDMS Specialty Examination – $250; Background Check, Fingerprinting and Drug Testing – $140; Hepatitis Vaccination & Titer – $110; Parking Permit – $82.50; TEAS Test – $70; Student Access – $60; Liability/Accident Insurance – $53; SDMS Membership Fee – $45; Health Sciences Application Fee – $25; Graduation Fee – $20; Other expenses including CPR, AIDS certificate, etc. 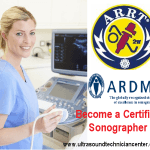 Southern Technical College offers more ARRT-Recognized sonography programs in other locations in Florida including Bonita Springs and Port Charlotte. Update at June 3 2016: The school is removed from the CAAHEP site. Financial Aid Opportunity: Grants including Federal Pell Grant, Federal Supplemental Education Opportunity Grant, Florida Student Assistant Grant, and Florida First Generation Matching Grant; Loans including Federal Direct Loans and PLUS Loans; Scholarships including TheDream.US, Broward Futures, etc. 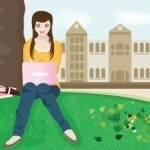 Why are some of the schools tuition so expensive? I see some are 9,000 then some start are 42,000. Looks like they are offering the same courses. 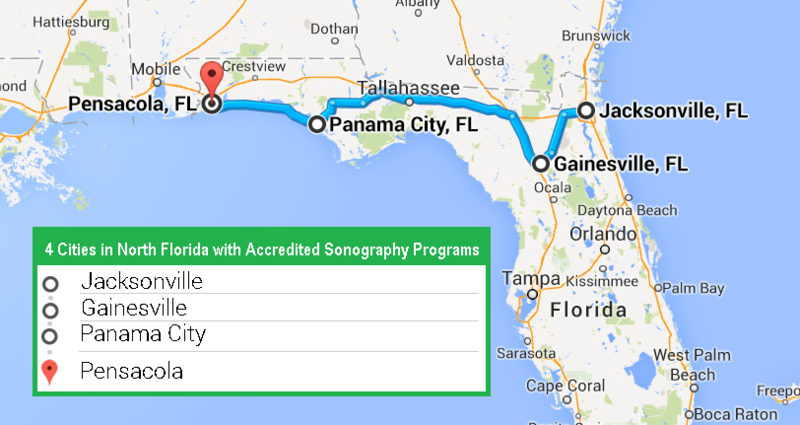 Your list of accredited sonography schools in Florida is very helpful. Well done! 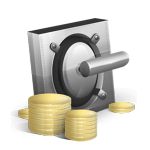 Which Factors Effect Your Sonography Wages? Should you Become a Sonographer or Radiologist?